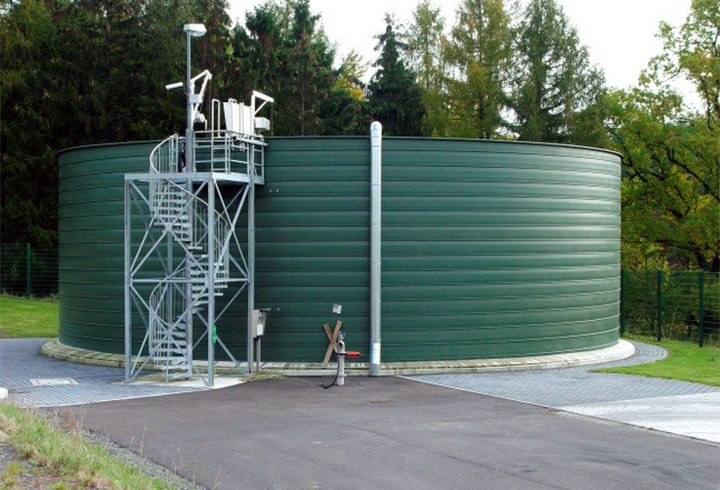 Due to the high quality materials such as stainless steel and the permanently watertight and sturdy construction, Lipp tanks solutions are particularly suitable for the municipal sector. 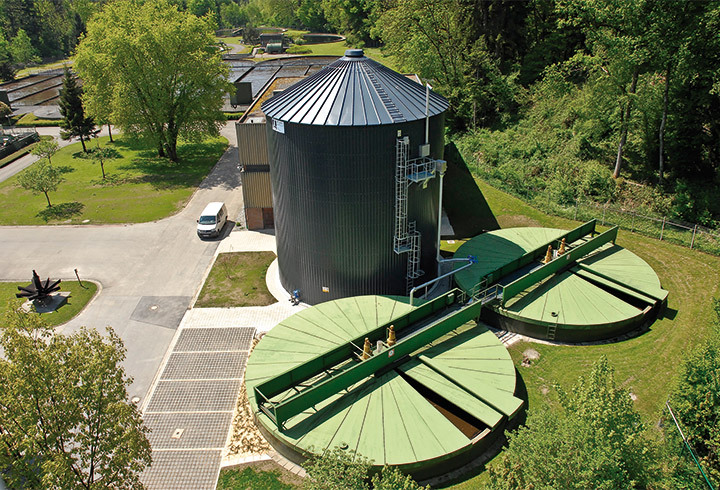 Here Lipp system solutions are used, for example as waste water and sludge piling containers, but above all as fully integrated sewage sludge digesters or gas holders at sewage treatment plants in Germany and worldwide. 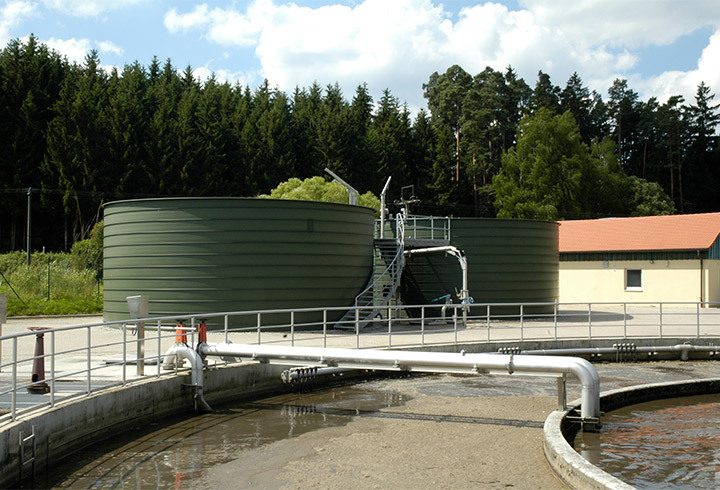 In close cooperation with experienced engineering offices and partners, individual, case-specific system solutions are developed and implemented in addition to individual tank solutions. 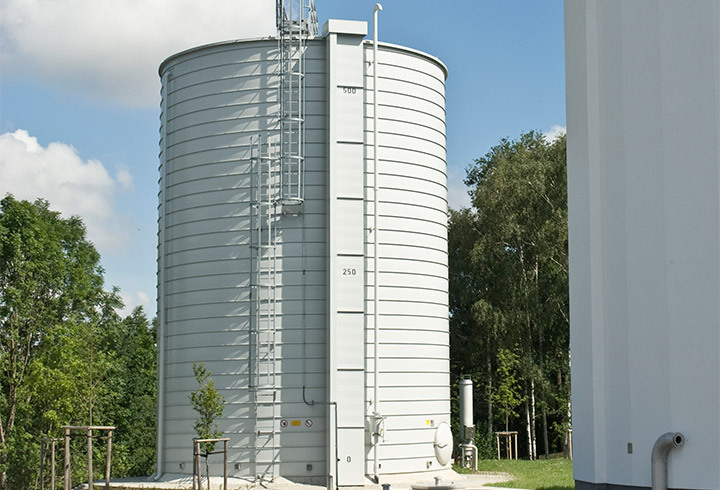 Due to the large number of customisation options with regard to tank dimensions, materials and accessories, as well as the economic and high quality construction, the Lipp system is attractive to engineering offices worldwide. 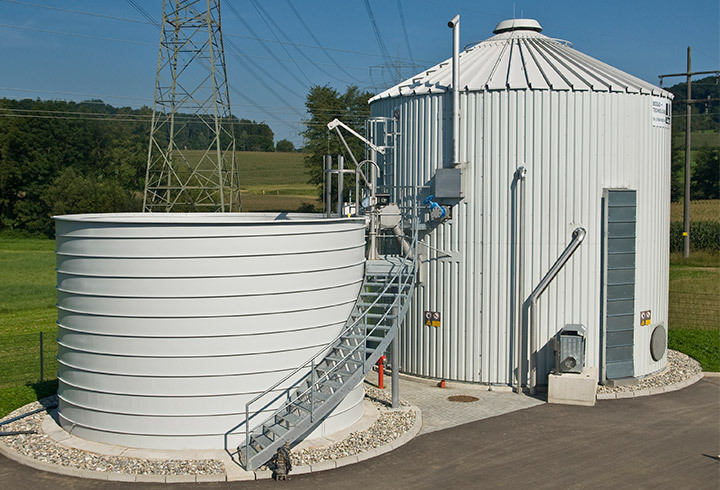 Since Lipp containers can readily be integrated into existing systems and easily converted, planners have the flexibility and operators the quality, reliability and durability they expect. 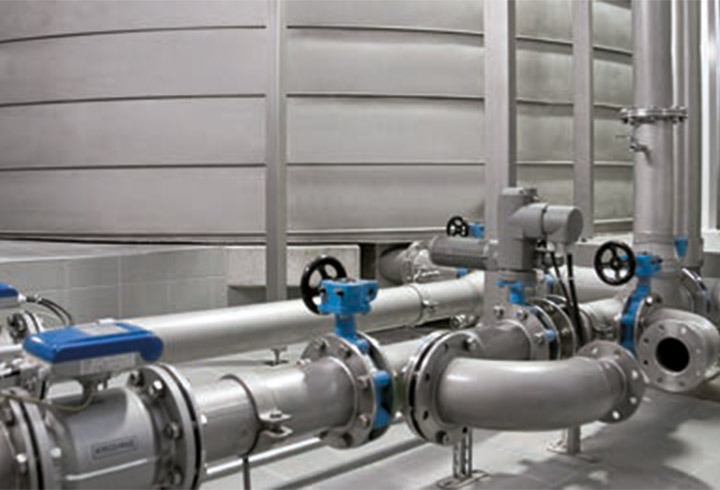 Expertise in planning, development, manufacturing and installation as well as punctual and professional working methods in project management have made Lipp an important partner for municipal water supply and waste water management for many years.